Depending on how you look at it, Equifax has some new career opportunities that are either dream positions (job security!) or employment hell: The credit reporting agency that recently copped to a historically awful data breach is now hiring fraud monitors and a fraud rules manager. And the date of the initial job postings is interesting. It appears Equifax first posted the positions to their career sites on August 31, one week before the company announced the personal data of an estimated 143 million Americans had been compromised. Equifax posted it on other career sites as recently as today. The company said they first found out about the hack on July 29. Three Equifax senior executives sold stock in the company after the breach was discovered and before it was announced. Equifax claims the men did not know about the incident when they sold their shares, which were worth almost $1.8 million. On Monday, the Senate Finance Committee requested a detailed timeline of the breach, including when the managers were notified. These analysts are responsible for monitoring; analyzing and investigating interactions to identify fraudulent access or attempted access to Equifax consumer facing systems in near real-time. One of the primary purposes of this position is to execute on strategic fraud prevention and detection solutions to minimize risk and exposure of Equifax data. The Fraud Monitoring Analyst is responsible for the daily performance of an associated process, and interacting with the related individuals and groups to constantly iterate this capability. This function is a critical line of defense for Equifax and integral to business goals. 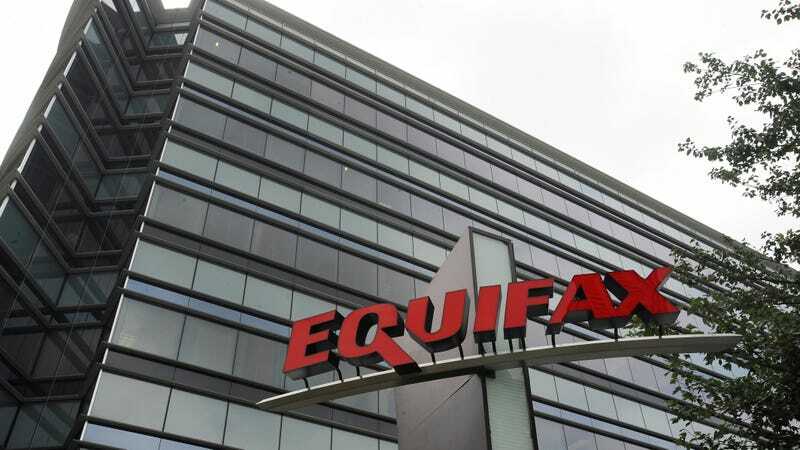 Equifax did not immediately return Gizmodo’s request for a comment on whether these jobs already existed at Equifax before the breach, or if the positions were created as a response to the incident. We will update if they do. But considering the job descriptions, if anyone held these posts before, they probably weren’t great at their jobs.